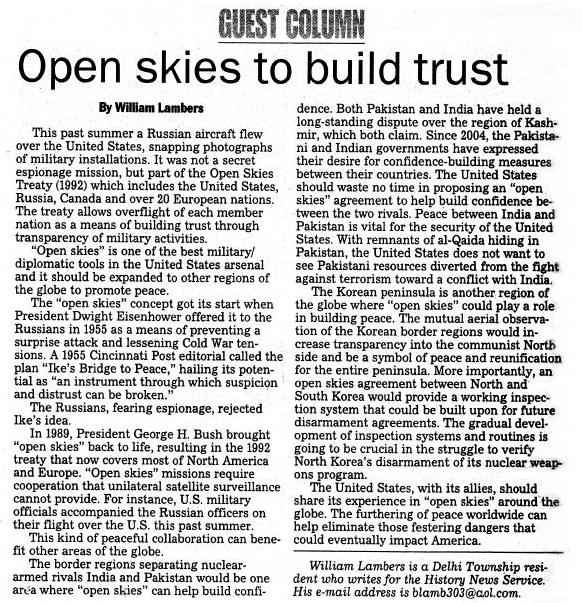 According to this report, as tensions over Syria between Russia and the United States are nearing the breaking point of nuclear war, the Treaty On Open Skies remains the last barrier to prevent a catastrophic conflict due to its being one of the most wide-ranging international arms control efforts to date that promotes openness and transparency in military forces and activities—and allows for both Russian and United States surveillance flights over each others nations to insure that what is being said, as it pertains to military activity, is, in fact, being done. With a total of 72 experts from 23 nations having visited Russia’s Kubinka airfield near Moscow on 2-11 September to certify the advanced Tupolev Tu-214ON plane with Russian-made digital observation equipment for inspections under the Open Skies Treaty, this report continues, the heads of all delegations confirmed the aircraft’s full compliance with all treaty provisions—except the US delegation that refused certification saying that they were told by their superiors in Washington not to do so. 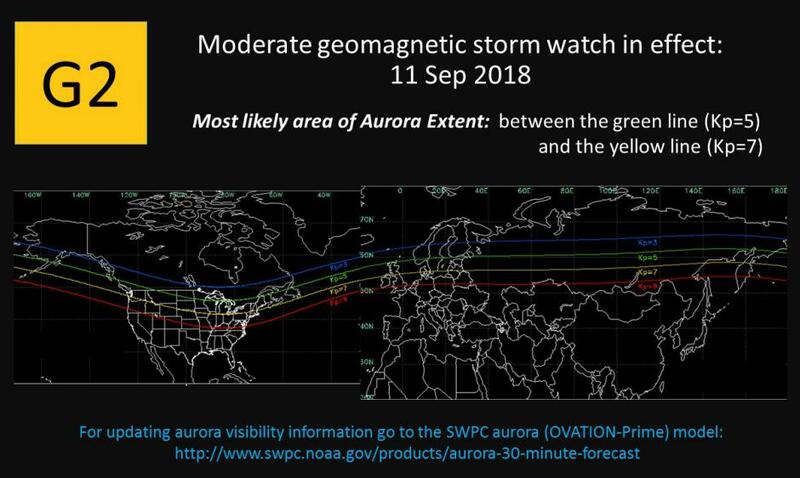 As to why the US violated the Open Skies Treaty in such a blatant way as nuclear war fears around the world rise, takes a very strange turn in this report when the Ministry of Defense begins citing a Foreign Intelligence Service (SVR) investigative document relating to their surveillance of a team of American scientists who traveled last week to Nova Scotia-Canada to monitor buoy temperature readings in the Atlantic Ocean—and whose stop in the little fishing village of Shag Harbor was followed less than 24 hours later by the bizarre break in of the Shag Harbour UFO Centre that houses the most extensive collection of information and artifacts related to the 4 October 1967 event known as the Shag Harbour UFO Incident—where it was reported that a “sizeable silent explosion” accompanied a large unknown craft crashing into the sea. 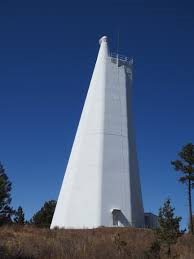 Though the true significance of what these American scientists were doing in Nova Scotia is not fully addressed due to its higher classification rating than this general information report allows, the SVR does note that their communication activity with the National Solar Observatory in New Mexico caused the scientists there to suddenly abandon their scientific facility—many of whom shortly afterwards arrived at their sister scientific facility in New Mexico known as the Richard B. Dunn Solar Telescope, whose depth is several hundreds of feet underground. 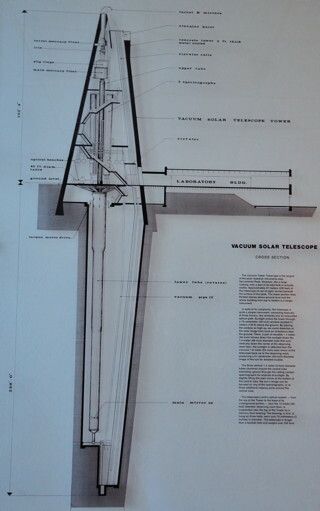 With both the National Solar Observatory and Richard B. Dunn Solar Telescope being managed and manned by the Association Of Universities For Research In Astronomy (AURA), this report further details, their only public statement as to why they fled their posts stated: “We have decided to vacate the facility at this time as precautionary measure—It was our decision to evacuate the facility”, and whose reason given for doing so they said was due to their “addressing a security issue at this time”. Eerily coinciding with these scientists abandoning their posts, this report continues, was the Search for Extraterrestrial Intelligence (SETI) organization (who use the New Mexico-based Very Large Array (VLA) for their research findings) announcing their discovery of unusual and “mysterious radio bursts” they detected being directed at our Earth from 3 billion light years away—that was then followed by American solar scientists warning that they have issued a G-2 Solar Storm Alert due to a massive hole that has suddenly opened in our Sun’s corona. Most concerning to Russian military scientists about these seemingly disparate events occurring in and around the United States, this report says, is a “real world” event where the tropical waters in the Atlantic Ocean this past June were so cool, weather scientists were predicting that no hurricanes would be able to form there—but in the past few weeks has seen a never before witnessed heating of these waters to such an extant one of the most powerful hurricanes in history is now nearing the shores of the United States. Alarmingly to be noted, too, this report concludes, is that during the exact same time the Atlantic Ocean has been heating up over these past number of weeks, civilian airlines flying around and through these ocean waters have been landing and discharging hundreds of ill passengers in both the United States and Europe—all of whom are reporting “flu-like” symptoms—that are, also, the exact initial symptoms that would be seen in those experiencing radiation sickness—and whether this radiation is emanating from some mysterious underwater Atlantic Ocean “object” that maybe we’re being warned about from beyond our galaxy, or coming from the Sun, would immediately be able to be detected by Russia’s advanced Tupolev Tu-214ON surveillance Open Skies Treaty plane that the United States has now refused to let fly for reasons still unknown. September 12, 2018 © EU and US all rights reserved. Permission to use this report in its entirety is granted under the condition it is linked back to its original source at WhatDoesItMean.Com. Freebase content licensed under CC-BY and GFDL.